Koingo Software on Tuesday released Track Destroyer, a utility that eliminates history files for more than 50 applications and deletes links to recently launched applications and connected servers within the operating system. 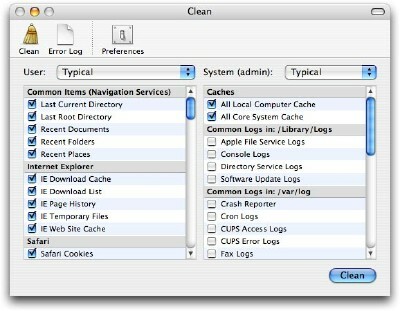 It can also empty the system trash and deletes all files with a three-pass write that securely eliminates the data. Track Destroyer is US$19.95 and requires Mac OS X v10.2 or higher. A 15-day trial is available.